Franchising has become a very specialized area of the law where there is no substitute for experience. It is a highly regulated form of distribution in which law and business are blended. In franchising, as well as in some other methods of distribution, both federal and state law come into play both as to the establishment of a franchised system as well as to the ongoing relationship between the parties to the governing agreement. If a dispute does arise, counsel experienced in franchising, distribution and licensing can evaluate the case and represent the client in the most efficient and effective manner. BartkoZankel has over 40 years of experience in the fields of franchising, licensing and distribution. Most of our senior franchise attorneys have been certified as Legal Specialists in Franchise and Distribution Law by the State Bar of California’s Board of Legal Specialization. Several of our lawyers have been recently mentioned in the Who's Who Legal in its Franchise Law edition. 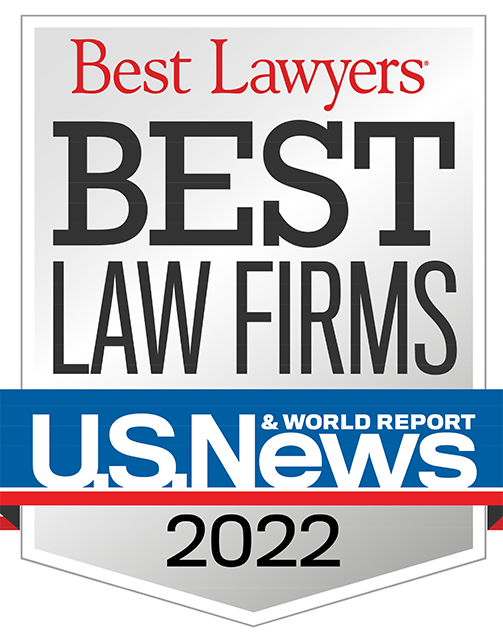 BartkoZankel regionally ranked in the first tier for Franchise Law and nationally ranked in the third tier for Franchise Law by the U.S. News – Best Lawyers® “Best Law Firms” 2018 guide. BartkoZankel attorneys assist clients in the preparation and registration of franchise disclosure documents, including the drafting of franchise agreements and related documents, as well as Seller Assisted Marketing Plan (Business Opportunity) documents, exemption filings and ongoing legal compliance. We also assist clients with their continuing franchise law compliance as well as being available to participate in contract negotiations and in developing documents for franchise transfers, business sales and acquisitions, licensing arrangements and related transactions. Due to the firm’s other areas of expertise, we are also in a position to offer our clients advice on real estate transactions and counseling on general business matters. 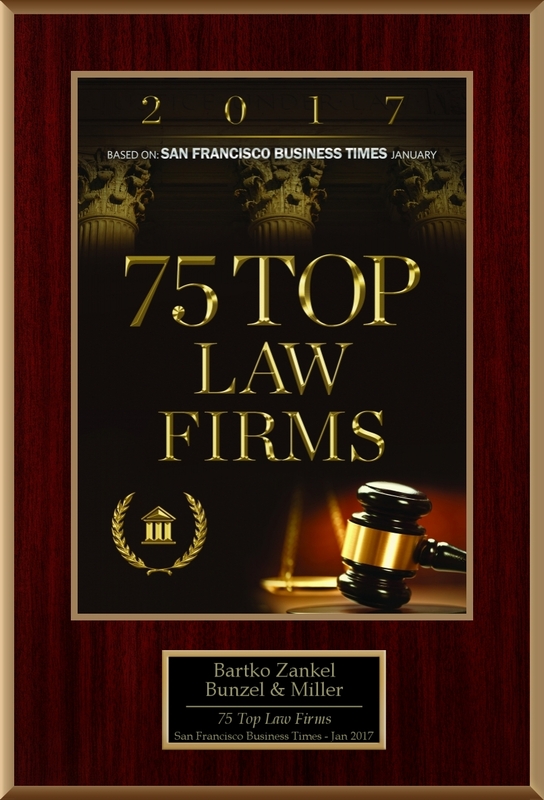 BartkoZankel has a nationally-recognized franchise litigation practice. The firm’s attorneys have represented clients in litigation, mediation and arbitration involving issues such as contract compliance, enforcement of operating standards, termination and breakaways, unfair competition, federal and state regulatory actions, trademark enforcement, antitrust claims, Franchise Investment Law issues, RICO actions, defense of fraud and other claims, premises and vicarious liability and general commercial disputes. BartkoZankel attorneys have authored numerous articles, are frequent speakers on franchise-related topics at bar associations and industry meetings and have served as expert witnesses on franchise and distribution issues. This article, written exclusively for our website, explains how a franchisor, by using the capital and energies of motivated operators, can expand its system more rapidly than it could using its own capital and personnel. It delves into the tradeoffs involved in franchising as well as the legal and regulatory requirements covering franchising, including explaining the difference between a franchise and a license. This article explores methods often used to expand successful business concepts, including franchising, internal expansion, distributorships, dealerships, licensing, business opportunities and other techniques. This article explores the differences between franchising and licensing and certification programs, two alternatives that people sometimes try to use to avoid creating a franchise.